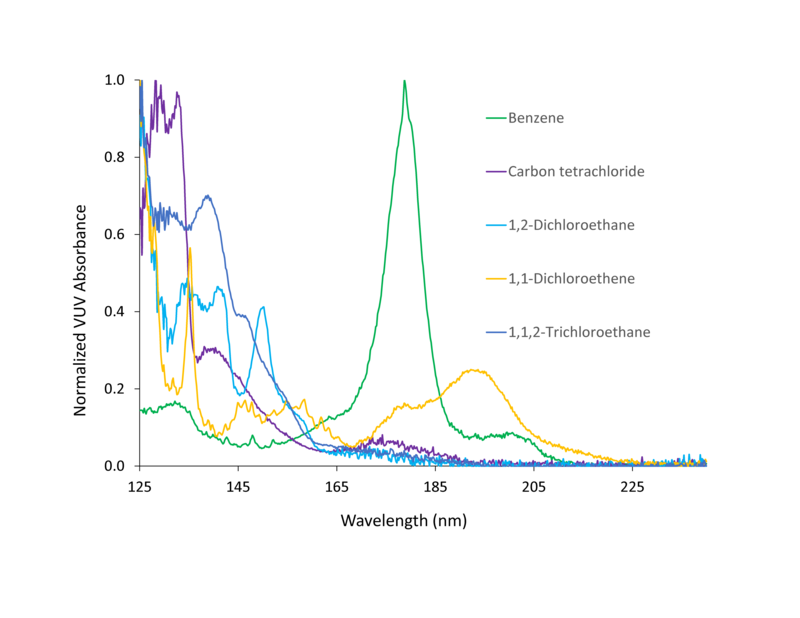 VUV spectroscopy provides a method for residual solvent characterization that results in reduction of chromatography runtimes by 5X or greater. In addition, different solvent types (Classes 1–3 and others) can be combined into individual compressed analyses for further sample throughput gains. 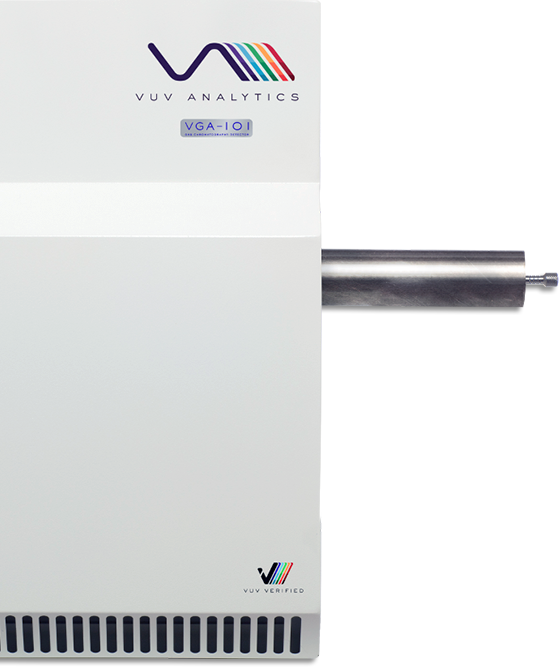 Water determination by GC-VUV delivers a more accurate and precise method than Karl Fischer while not requiring the use toxic reagents. The capability of combining different solvent classes and types (Class 1–3 and others of interest) into individual compressed analyses. 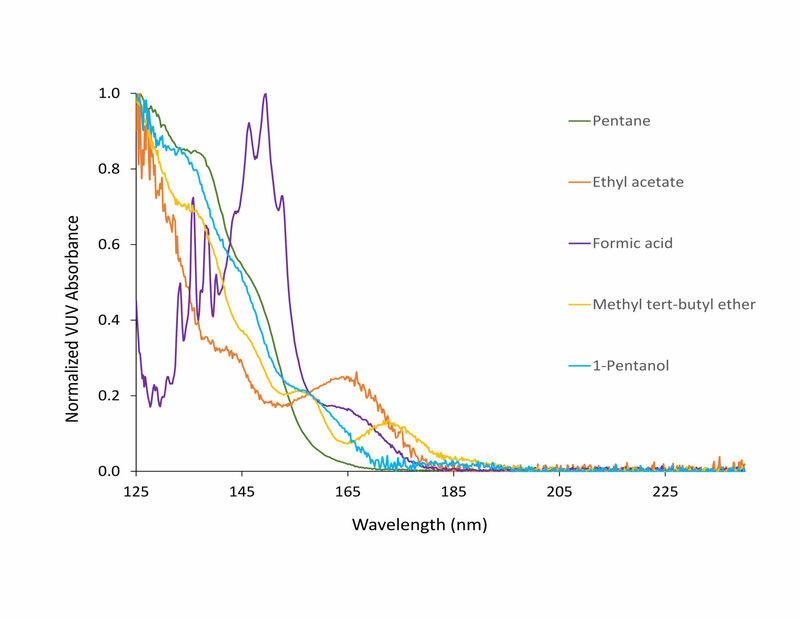 Visit the Knowledge Base to download and view more about the GC-VUV solution for residual solvent analysis including articles, application note, blog, and video content. 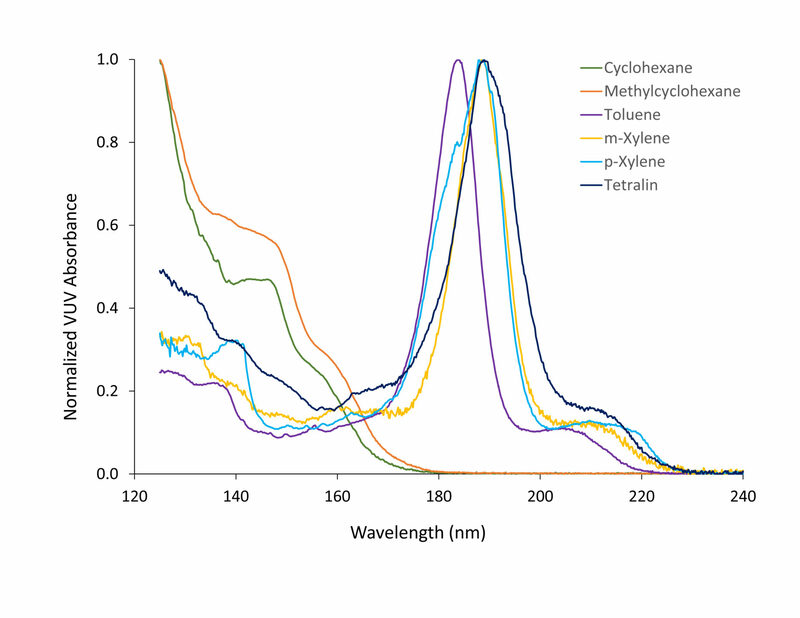 Lindsey Shear-Laude describes residual solvent analysis in pharmaceutical products by GC-VUV and static headspace. GC run times are reduced by >5X and solvent classes can be combined into individual GC runs. 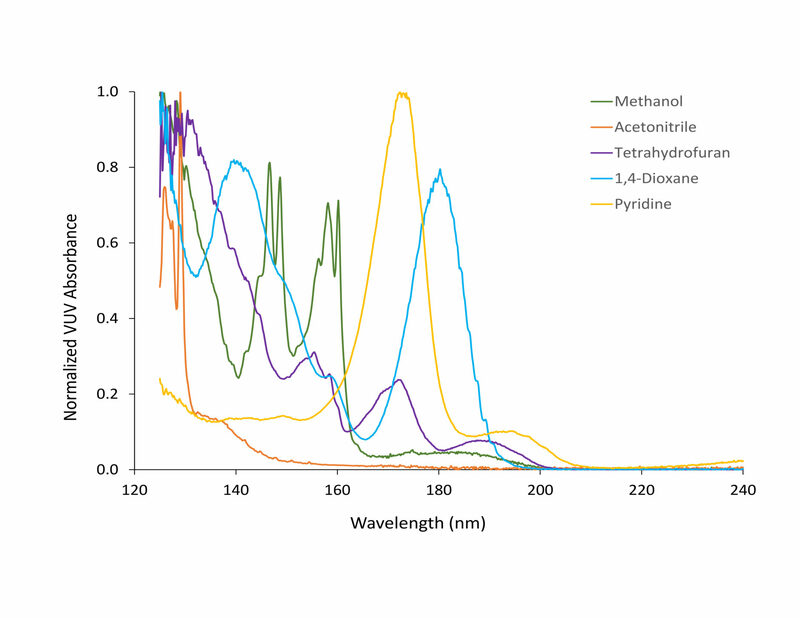 Jack describes using a combination of water and DMSO in residual solvents analysis in pharmaceutical products using static headspace - GC-VUV. 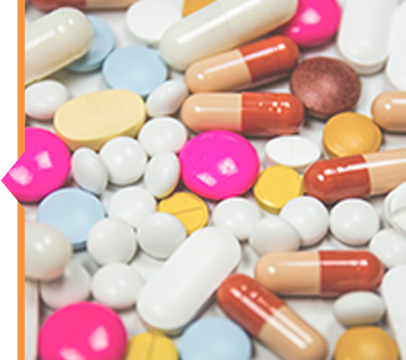 GC run times are reduced by >5X and residual solvent classes can be combined into individual runs.